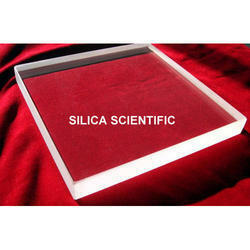 By leveraging upon our extensive market knowledge, we provide the best array of Quartz Plate. 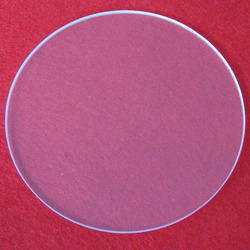 We are supplying Quartz Plate & Disc for various government institute as like: IIT, BARC etc. A small plate can be applied to the front of the spine. This relatively simple procedure can add considerable stability to the spinal construct. Anterior plates were developed in the 1980s, and their use was initially restricted to long fusions (multi-level fusions). For window sizes not listed, please request. For Broad Band, Narrow Band (Anti-Reflective) and Single Wavelength (Filter) Coatings, see Page 13. Wedged windows are available with one surface angled. Please request with angle size (e.g. 1.5o, 30’).